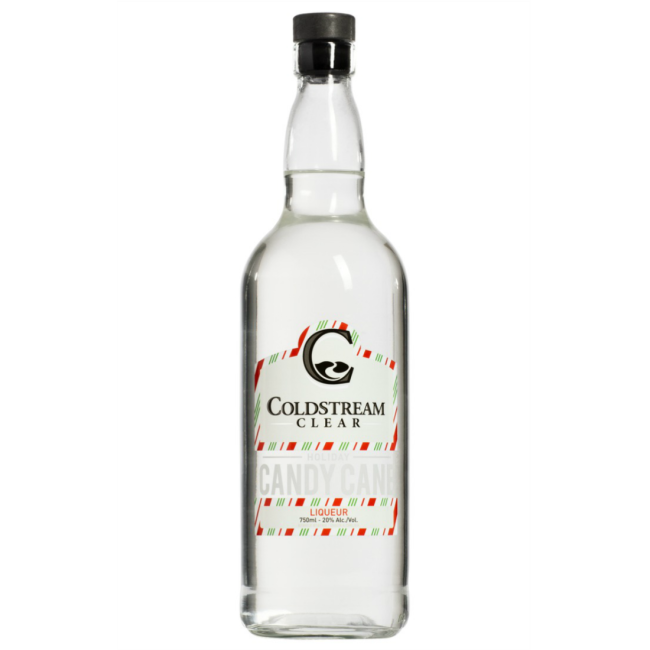 Fresh peppermint flavour combined with the best light vodka imaginable. Add a shot to your hot chocolate for a festive kick. Even Santa can’t make it this good.